"Super Trouper" made him tap his feet and smile. 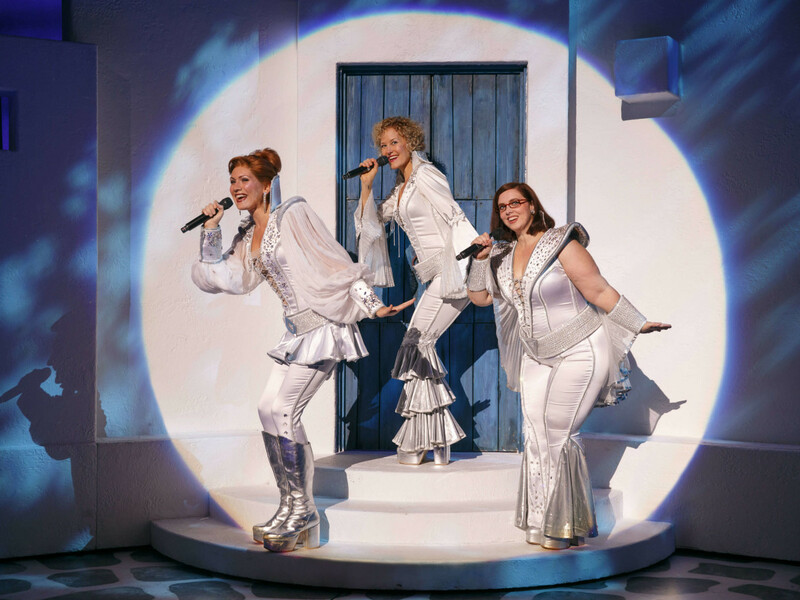 Since its 1999 debut, this Broadway musical — based on the timeless music of ABBA — has enjoyed such a long and successful run. 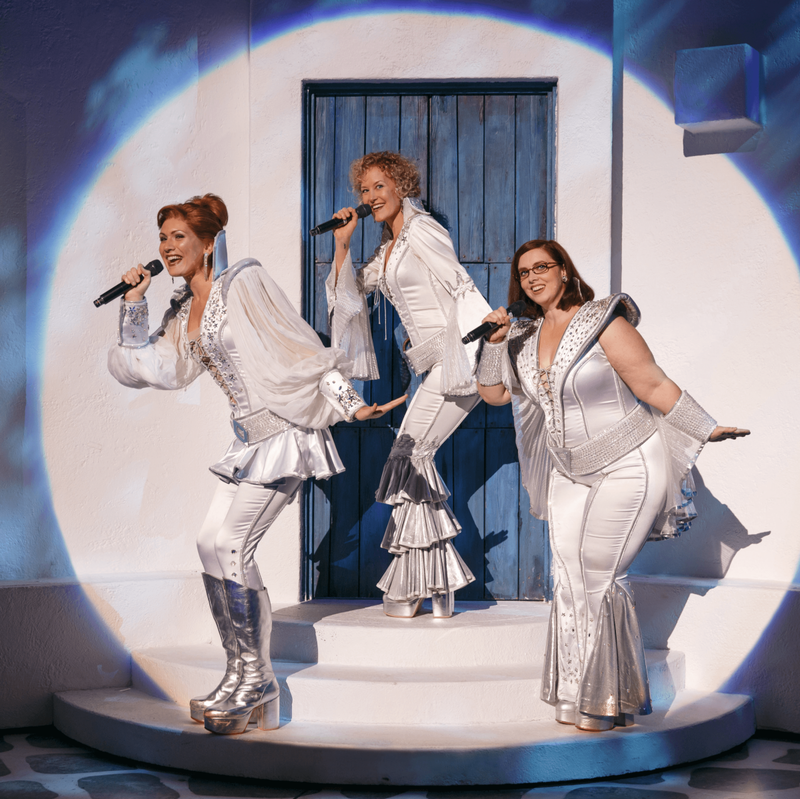 Mamma Mia!’s quirky characters, flashy costumes, heartwarming plot and mystical music returns to Austin for a short run at Bass Concert Hall January 20-25. Mamma Mia! 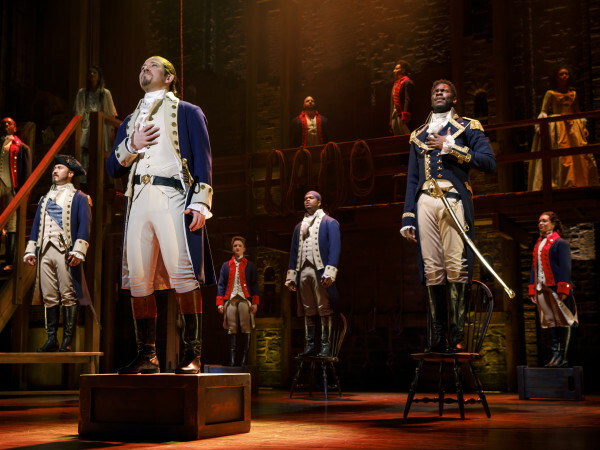 is a cleverly constructed musical about a young bride’s quest to find her biological father by inviting her three possible dads to her wedding. The story, which centers on the bride’s mother Donna, is told though some of ABBA’s biggest hits. If you’re not yet a repeat offender, Smith offers this analogy as to why she thinks you should pull out your best disco garb and come see Mamma Mia! at Bass Concert Hall. 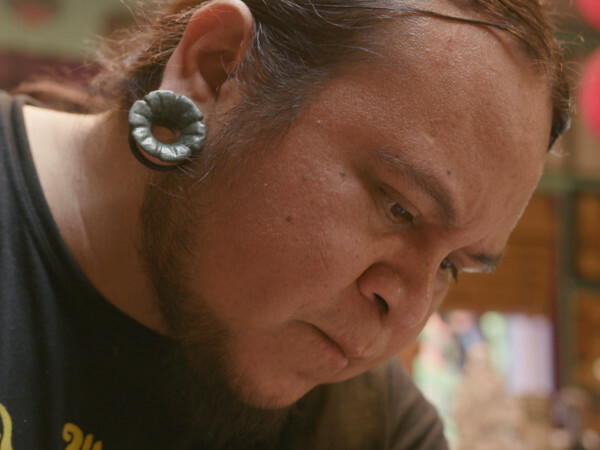 “I think for anyone seeing it for the first time it’s surprising ... it’s like opening a fortune cookie. You know the cookie is going to taste good but you wonder what that little surprise is going to be."